Candidates will learn in-depth information about the role and responsibility of the first aider at work and will receive guidance on how to instruct others in first-aid procedures and best practice. Every candidate who passes this engaging course will enhance the overall first aid provision across their entire the workplace, better protecting the well-being of the workforce and increasing their employer’s accredited first-aid training resources. 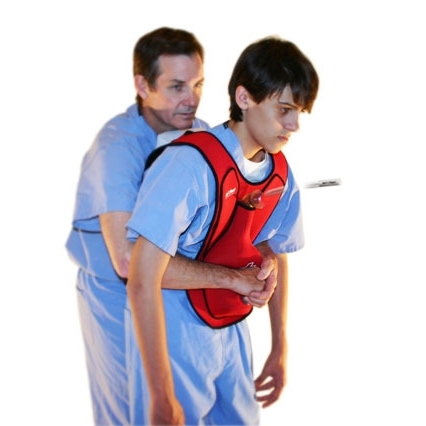 It will also give you, as the candidate, valuable life skills to increase your confidence during a medical emergency. 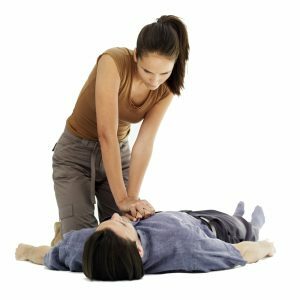 Through practical demonstrations and expert training resources and materials, you will be able to study for and undergo assessment for a formal qualification in first aid instruction. You may also wish to use your new qualification to kickstart further training in the future. Anyone interested in becoming a first-aid instructor is invited to study for formal accreditation in this fascinating, highly-accessible course, presented over three days.